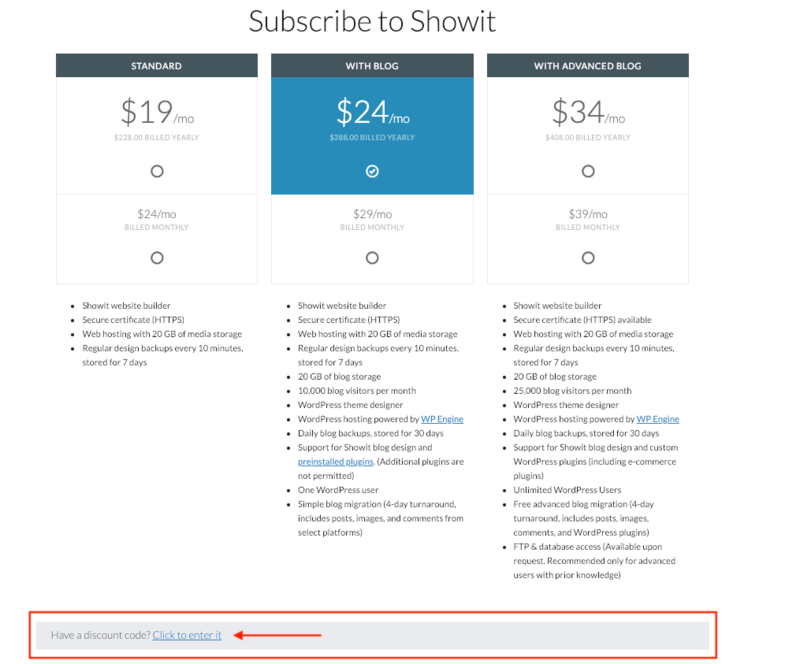 If you've got a discount code for Showit, here is how to apply it when you subscribe. 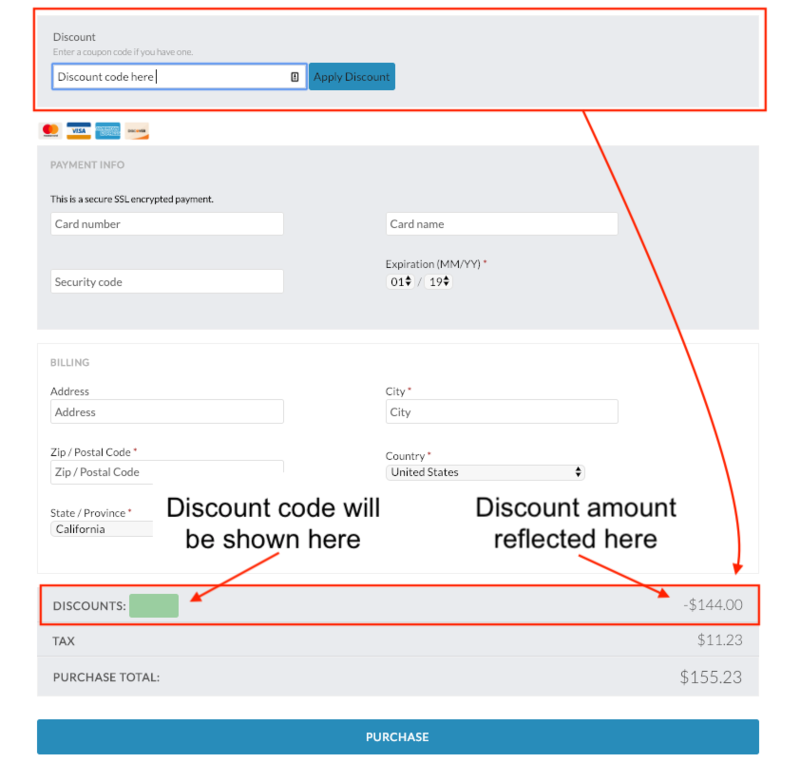 You may have received a Showit discount code from a promotion or one of our partners. Here is how you apply that code to your account when you subscribe. First you'll need to head over to our subscribe page. Once you're there it should look like this. You'll see the "have a discount code?" message beneath the different subscription types as shown above. Click to enter your code, enter the code, and then click apply. You should see the discount reflected in the price before purchasing as shown in the image below. If you don't see the discount reflected, please hop into chat with our Support Pros to get that issue worked out before proceeding to purchase your subscription.